All data in one place, instant information flow between employees and simple report generation -these are the main advantages of implementing the Event Database and Electronic Patrol Journal. The application created jointly by Autostrada Eksploatacja SA and Komputronik Biznes has already aroused interest of motorway operators in Poland and other European countries. The project designed by the two Poznań-based companies not only greatly facilitated the motorway management, but also improved the efficiency of services provided by the operator of the A2 Świecko- Konin concession section. In-house software developed jointly by Komputronik Biznes and Autostrada Eksploatacja SA aligns perfectly with the digital transformation trend worldwide. The implemented mobile application facilitates daily work of patrol personnel and the Central Control Room operators. Due to detailed analysis of traffic situation in the motorway section between Modła (Konin) and Świecko interchanges, operators know where exactly the incident happened, where the nearest patrol car is located and how to process notification in the most efficient way. All actions are monitored and reported in the application on an on-going basis. “Before the mobile application was put in place, we had used paper journals involving frequent errors as not all the information passed to the Central Control Room had been recorded. Today the journal is generated automatically after clicking the appropriate icon, and the data are immediately received by CCR. Will it make my work easier? Yes, of course” - says Dawid Wałęsiak, A2 motorway security employee. The application was created together with the Autostrada Eksploatacja employees to satisfy the needs of the Central Control Room and patrol teams to the highest possible extent. Komputronik Biznes experts worked extensively with motorway security employees focusing on adapting the entire interface to meet the employees’ needs. “Based on observation and thorough analysis performed we jointly elaborated the intuitively operated mobile application to enhance efficiency in daily tasks. Most importantly, the previously prepared interface was tested by the users while the application was being created, and the updates prepared by Komputronik Biznes programmers did not cause any disturbances in the users’ daily work. The application inaugurates the putting into reality of the jointly defined vision of modern integrated information management centre in the motorway” - adds Artur Flis, Manager of the Integrated Systems Centre in Komputronik Biznes. Well embedded in the worldwide digital transformation trend, the application will surely contribute to drivers’ security, and significantly improve the efficiency of motorway employees' actions. Such developed solutions improve the chances to enhancing safety level in Polish motorways to reach that of the Western European motorways. The application aroused great interest among motorway operators across Poland's western border. Autostrada Eksploatacja has commenced working with another application informing drivers about the situation on the road. The first announcements about the situation in the A2 concession section were published in O!strzegator already at the beginning of December. 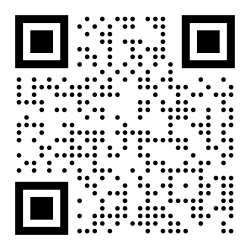 O!strzegator is a free of charge application for Android and iOS to send important information to smartphones. The application is used by municipal and commune offices, crisis management centres, meteorological services, road managers and water and power suppliers. Golocalisation enables the sender to precisely define the area where the message will be sent. This allows for selecting addressees by limiting them to persons located in the place of event. To obtain updated information about traffic difficulties in A2 Świecko- Konin motorway drivers can currently use two other free of charge applications apart from O!strzegator, namely Yanosik and Waze related to google maps. 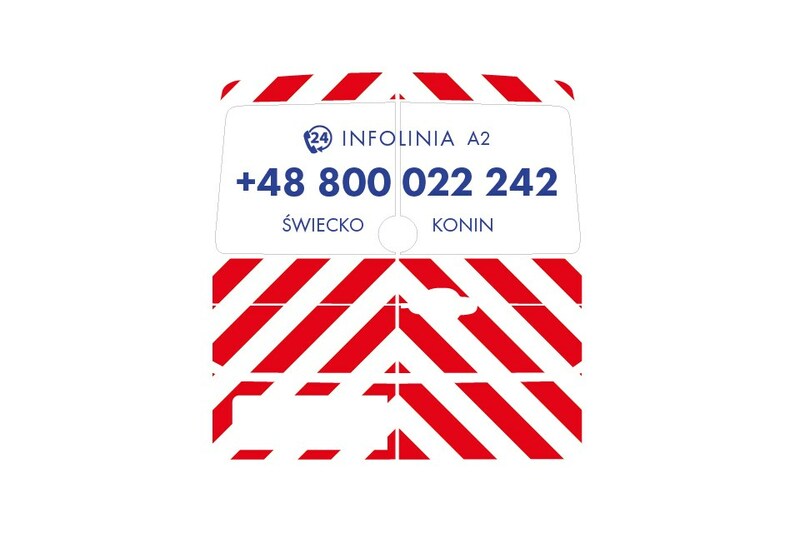 A2 Świecko- Konin concession motorway – the infoline now open 24/24! Starting from Sunday 1st July this year the new round-the-clock infoline will be available to customers of the A2 motorway Świecko- Konin section. The new infoline will replace the existing infoline operating from 8.00 to 20.00 hours. In mid-April at the ceremony held in the Poznań Sheraton, Orzeł awards were granted by the WPROST monthly to the best Wielkopolska enterprises and the personalities who are the Wielkopolska region ambassadors. Our company was the winner for the second time. Krzysztof Bernatowicz, performing the duties of the President of the Management Board of AESA since February, received the award from the editor-in-chief of WPROST. Orzeł by Wprost is the award for companies, self-governments, eminent personalities and trans-border and international projects. It is granted first of all for special contribution made to the development of the Wielkopolska region and the entire country. 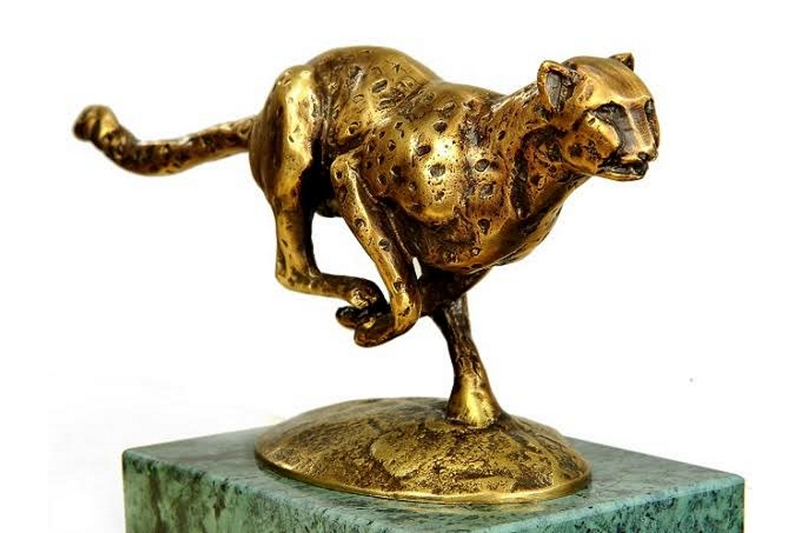 Winners of this prestigious award include the companies boasting of the highest net profit during the last three years and the highest percent increase of net profit, briefly the most profitable companies dynamically increasing their profit. Such companies may not show any losses, need to have no record as unreliable payer and must show appropriate profitability. 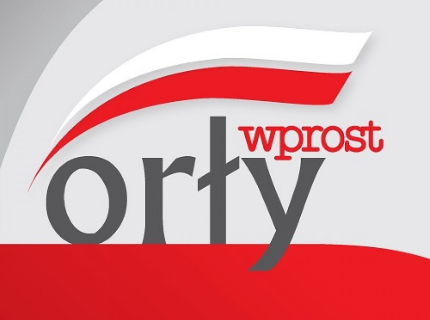 Orzeł award may also be granted by WPROST to entrepreneurs of great service to their small homeland and self-government people who best promote local development and communities. AESA found its place again among Gazele Biznesu, the most popular and oldest ranking of the most dynamically developing small and medium enterprises in Poland. We count among those prestigious enterprises which reach excellent financial results, dynamically develop and have continued as reliable business partners since 2005. The awarded company has to increase turnover for three years in a row, and show profit. Gazela Biznesu is not only an award, but first of all the recommendation for business partners, ensuring that their contracting party is a serious, prosperous company to be trusted in business relations. The Gazele Biznesu project has been run by economic journals belonging to Bonnier publishing group. In Poland the ranking has been prepared by "Puls Biznesu" daily since the year 2000. Our company counts among 3853 enterprises which have been awarded the title this year. “Gepard Biznesu” ranking has been carried out by the European Business Institute for twelve years. During that time EBI analysed financial results of 80 thousand enterprises and a few hundred banks running business in Poland. In this year's ranking “Gepard Biznesu” title went to the companies which obtained minimum 1 MPLN net revenues in 2015 and showed profit and positive value of capital. European Business Institute counted their market value as at the end of March 2015 and as at the end of March 2016. Autostrada Eksploatacja ranked 1753rd obtaining the title of “Gepard Biznesu” again. to your safe arrival at your destination!